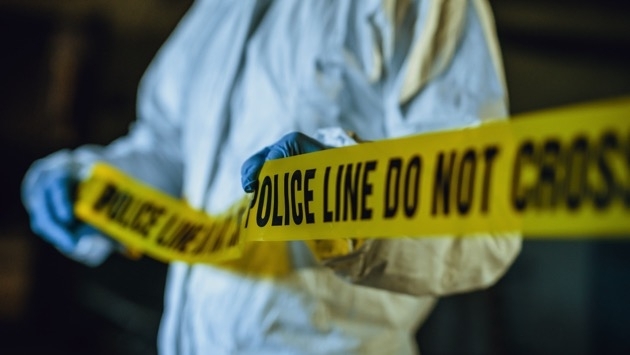 (LAKE GROVE, N.Y.) — A murder investigation is underway after the remains of a man who vanished in 1961 were found in his family’s Long Island home, police said. George Carroll’s remains were found by his son, Michael Carroll, and grandsons while they were excavating the basement of the Lake Grove home on Halloween, the Suffolk County Police Department said. The skeleton was sent to the Suffolk County Medical Examiner to be examined by an anthropologist, and on Wednesday police confirmed that the remains belong to George Carroll. Michael Carroll, 57, now owns the house, police said. As a child he lived there with his parents, George and Dorothy Carroll, and his siblings before George Carroll disappeared in 1961, police said. How his father ended up beneath the basement is still unclear. Michael Carroll, who could not immediately be reached for comment on Thursday, told ABC New York station WABC in October that his father vanished when he was a baby, but the possibility that his father was buried in the basement was always a family rumor. Michael Carroll’s mother died in the 1990s, police said. Police on Wednesday said the death is being investigated as a homicide, but the department declined to release the cause of death. “Previously, we said the skull was fractured due to blunt force trauma, however, that was not concluded as the cause at this point,” a Suffolk County police spokesperson told ABC News via email on Thursday. The department also declined to discuss any potential suspects.